Look no further for great apartment living – because you’ve found it at Dogwood Hill and Hamden Centre! Our community is nestled in charming Hamden, Connecticut, just minutes from North Haven. With easy access to Route 15 and I-91, you’re only a short drive from great shopping and entertainment not to mention SCSU, QU, Yale, and Gateway Community College. If you need a break from the hustle and bustle of a busy life, West Rock Ridge State Park is only 10 minutes away. Come check out Hamden Centre – you will be delighted at the possibilities! At Dogwood Hill and Hamden Centre, we’ve designed our apartments for rent around your needs. 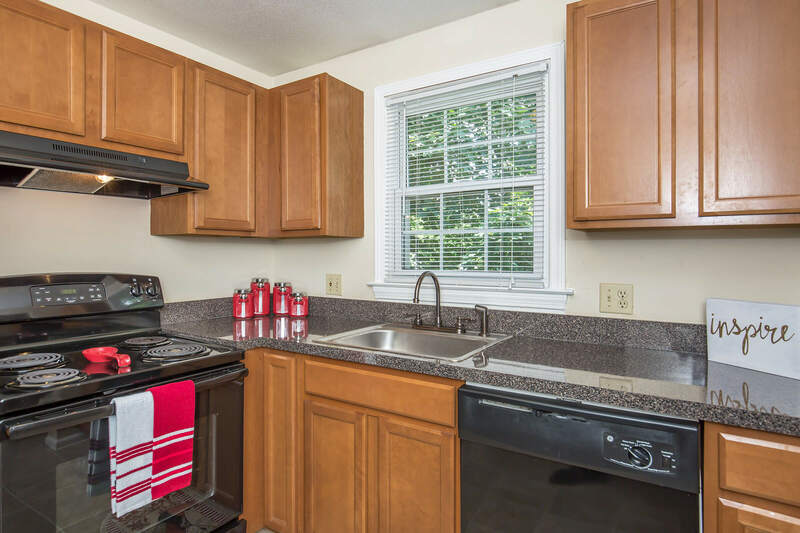 Our one and two bedroom floor plans are brimming with great features including a private balcony, fully equipped gourmet kitchen, hardwood floors, ample closet space and much more. Whatever you’re looking for, you’ll find it at Hamden Centre. Step outside and experience the many comforts of our community. 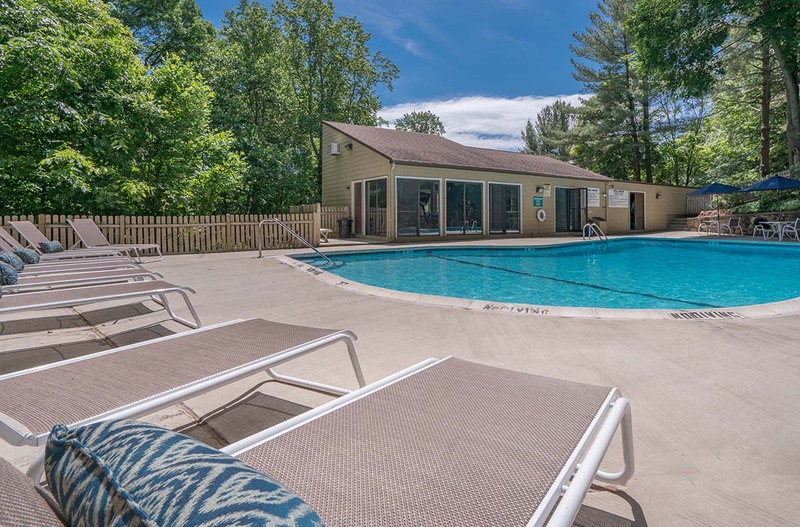 Take advantage of 24-Hour access to our state-of-the-art fitness center, enjoy a refreshing dip in the shimmering swimming pool or have a barbecue with family and friends in the picnic area. Don't forget to include your furry family! A clothes care center and intercom controlled entrances ensure our residents feel at ease and at home. Schedule a tour today and come home to the best of living at Dogwood Hill and Hamden Centre!